It is said that the billionaires of the world seize the world before the common people drink coffee. Morning habits are said to be important often by business persons. However, there is another "time of day" that plays almost as important a role as morning. It is, "what you do before sleep". The 4 world-class famous successful people I will introduce today have simple habits enough for you to copy before bed. The secrets to business success might be hidden within the habits of successful people. 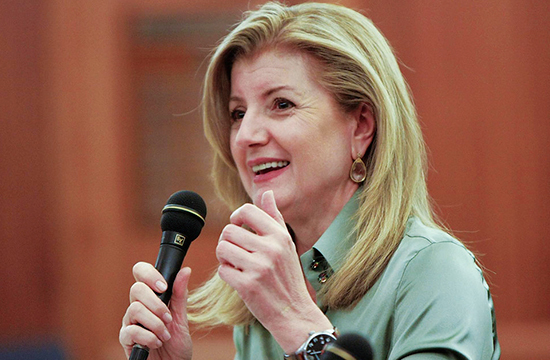 The renowned founder of Huffington Post, Arianna Huffington, has a habit of placing electronic devices outside of her bedroom when she sleeps at night. Dr. Charles Chesler, a professor of Clinical Sleep Study at the Harvard University, claims that mobile phones emit blue light which is close to ultraviolet light and therefore it can disturb the body's rhythms. In other words, keeping a mobile phone or similar device near the bed can increase the risk of sleep disorders. Kenneth Chenault, American Express CEO, says he makes up the following day's schedule before sleeping. The way he does so is unique. "I write down 3 things I want to accomplish the following day." There is the survey result that students with good time management skills have higher GPA (grade point average), and determining the following day's schedule is an effective and simple way to increase the performance of that day. Furthermore, Bill Gates of Microsoft sets aside time to read for 1 hour before going to bed. Research published at Essex University in the United Kingdom in 2009 states that reading for at least 6 minutes each night can reduce the stress level by 68%. The habit of reading is known to be useful to prevent brain aging, and people who make a habit of reading are said to have a 32% lower decline ratio in cognitive function compared to the average according to some research. 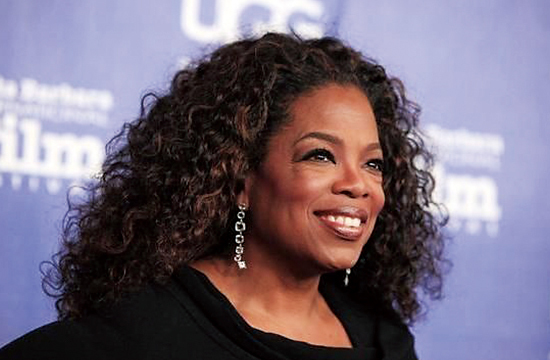 Additionally, Oprah Winfrey, famous television presenter and producer, says she always meditates before going to bed no matter how busy. According to research published by Harvard Graduate School of Medicine, meditation can reduce feelings of stress, anxiety, depression, etc. Furthermore, people who have the tendency to think of things while working can become better able to concentrate the work by making time to force themselves to think with incorporating meditation. Why not try incorporating these habits of successful people before sleep in your own daily life?